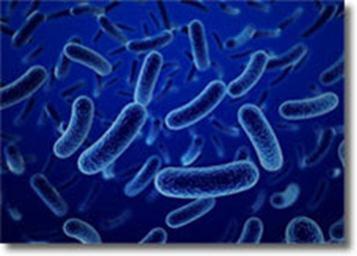 Water Treatment Products manufactures water test kits for ease and the effective analysis of treated and untreated waters to be undertaken; and to satisfy the recommendations and requirements with respect to maintaining the correct conditions within water systems. 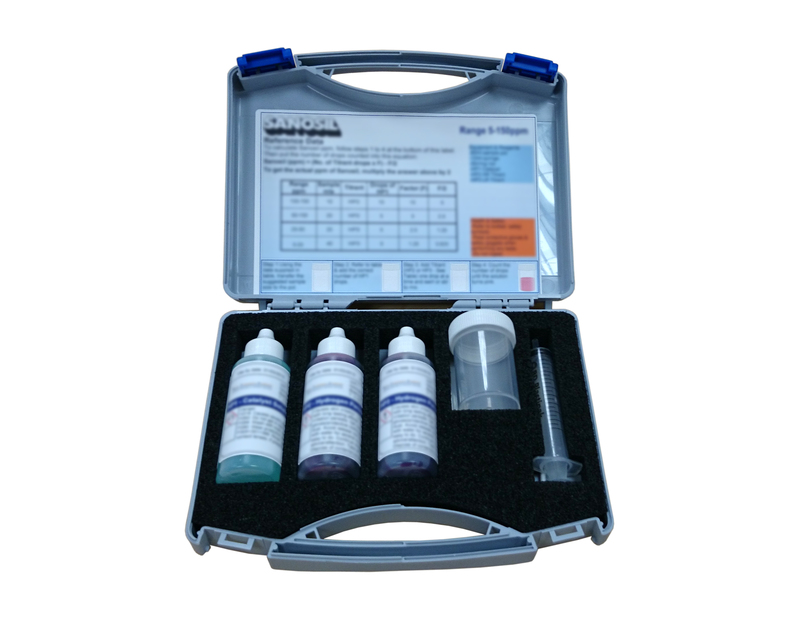 Our newly developed Hydrogen Peroxide Test Kit includes all the equipment and reagents required to measure hydrogen peroxide within a range of 5-150ppm. 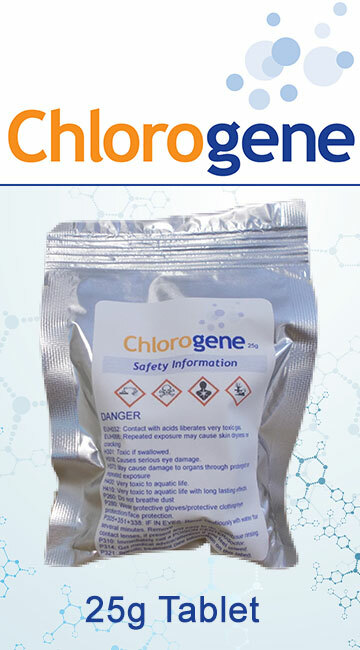 Our hydrogen peroxide test kit is recommended for WTPCHP – our fast acting non-foaming, non-tainting biocide. More….